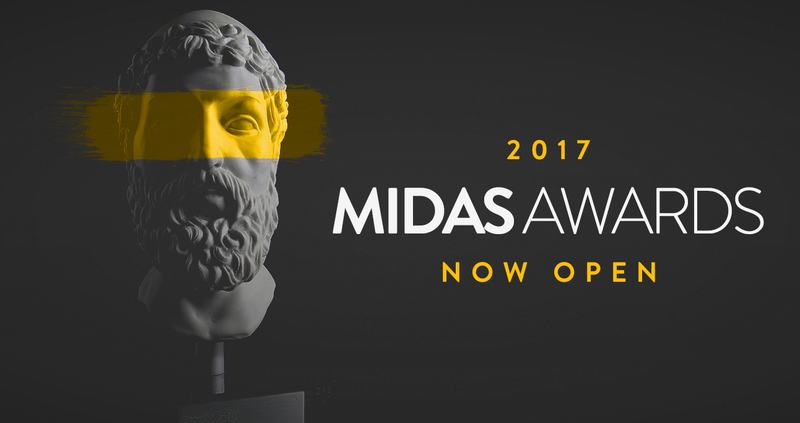 The Midas Awards® for the World’s Best Financial Advertising℠ has announced its 2017 Grand and Executive Juries and, due to overwhelming demand, has extended its final deadline until November 17th. To date, this year’s Midas Juries represent 45 of some of the world’s most respected and influential minds in financial advertising from 13 countries on 6 continents. The Grand Jury’s stellar reputation and diverse areas of expertise across brings together the world’s foremost advertising agencies, as well as internationally recognized experts in financial policy and communications from prominent companies around the world. Companies include, but not limited to: AML United Kingdom; Caixa Economica Montepio Geral Portugal; CPB Group, USA; Havas WorldWide Germany; First Bank USA; Mercerbell Australia; Old National Bank USA; Pi Communications India; Publicis Germany; Quicken Loans USA; RGA USA/Brazil; Saatchi & Saatchi Australia; TBWA Sri Lanka; Verizon USA; and Wunderman USA. Midas expanded their world-class jury in 2017 to include the addition of the Midas Executive Jury. This elite global panel is comprised of founding officers, ceo’s, and executive creative directors, from global advertising agencies, in addition to prominent internationally recognized experts in financial policy and communications. The Executive Jury will review the Shortlisted entries selected by the international Midas Awards Grand Jury and will provide an even more comprehensive evaluation of global creative work entered into the competition. “The Midas Jury, an impressive panel of award-winning experts recruited from the world of financial advertising, are dedicated to thoughtfully evaluating entries and awarding only those entries worthy of the title of the World’s Best Financial Advertising,” said Scott Rose, Executive Director of the Midas Awards. The Midas Jury offers their perspectives not only on how well a message is delivered, but how it is received. Midas awards Gold and Silver Ingots to the highest scoring entries, and presents the Grand Midas to the entry considered “Best in Show.” The results of the juries are parsed in an annual rankings brief, The Midas Report, —a veritable who’s-who in the world of financial services advertising that includes the 3 individual reports: Agency, Brand and Network.